This Carrera 2.7 Coupe offered here is a model from the Carrera Coupe series with the legendary engine from the Carrera RS, 2.7 l cubic capacity and mechanic fuel injection (MFI), type 911/83, of which only 1534 units were built between 1974 and 1976. 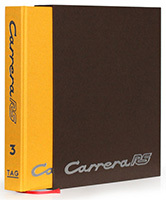 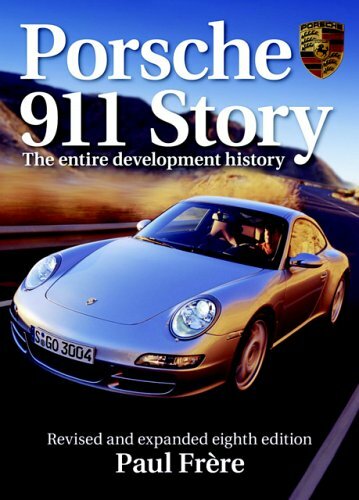 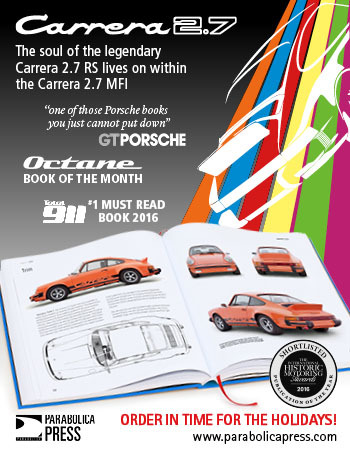 That means that over a period of three years less units were made than of the 2.7 Carrera RS in 1973 alone. Accordingly, the 2.7 Carrera as successor of the Carrera RS is a desired collectible and is in no way inferior to the latter's driving characteristics, despite its slightly higher weight. 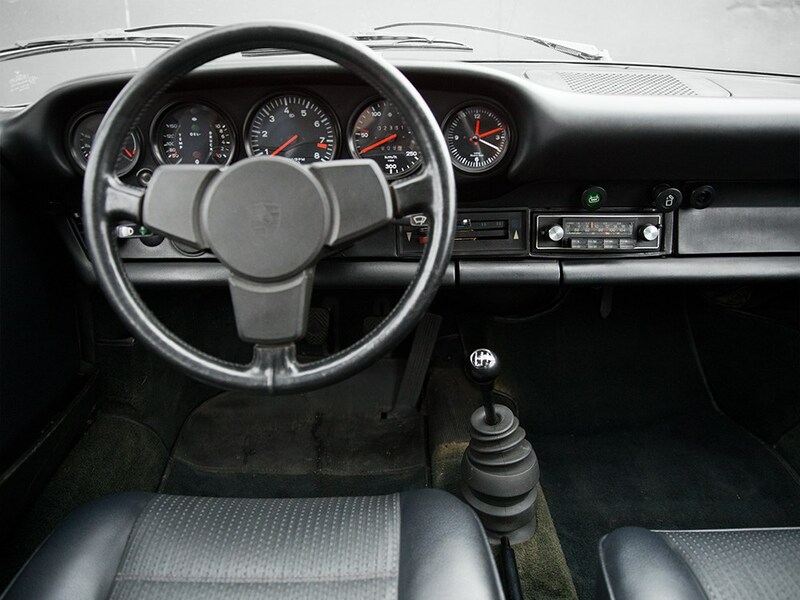 The model offered here is particularly captivating for its untouched original condition. 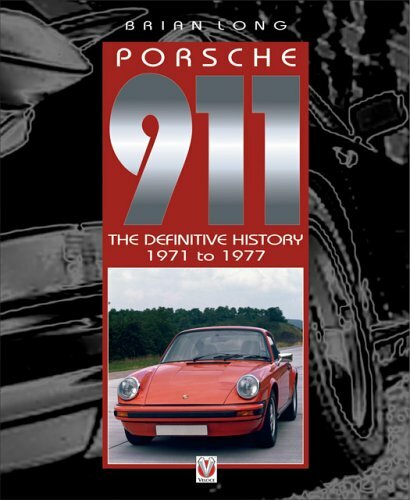 The Porsche is without any welding jobs and partly still in its first finish. 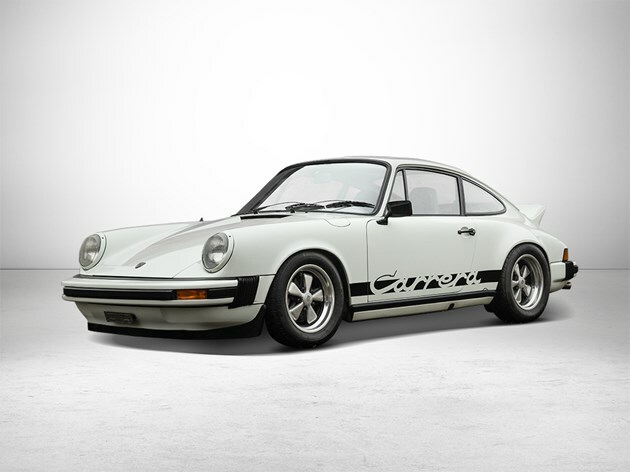 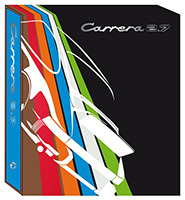 The Carrera was delivered without rear spoiler, the car comes with the original hood in first finish. 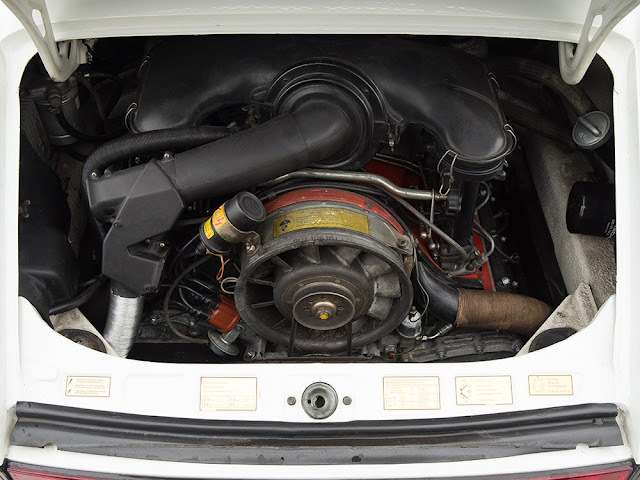 According to the owner, engine and gearbox have matching numbers. To his knowledge, the vehicle is accident-free and is, from carpets, instruments, rooftop to seats, in an unrestored original condition. 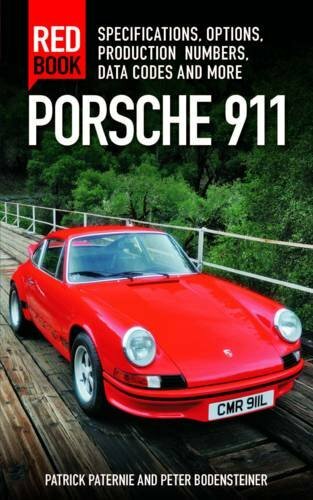 The mileage has not been documented, however, it is plausible considering the car's condition. 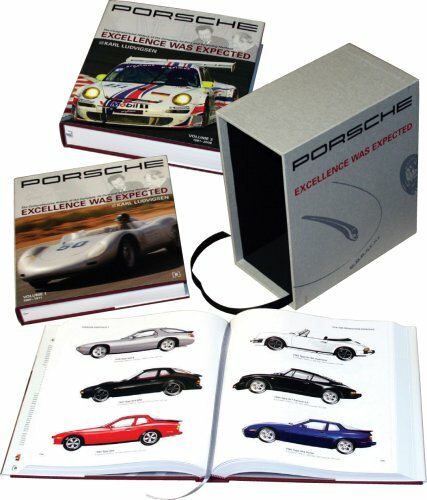 Comprehensive documentation including handbook with German manual, Italian birth certificate, original advertising brochures and various invoice are at hand. 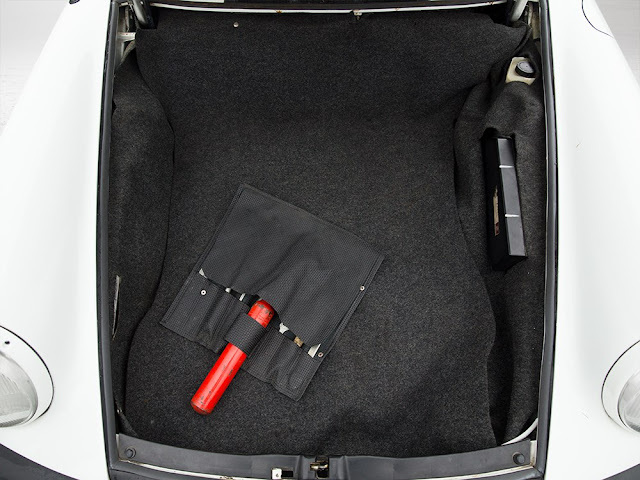 The Carrera also comes with the original toolbag, jack, tire pressure filling cylinder and the original collapsible spare tire.